On Tuesday, Year 6 pupils from Earl Soham, Helmingham and Bedfield schools enjoyed a day of water sports at Alton Water activity centre in Ipswich. 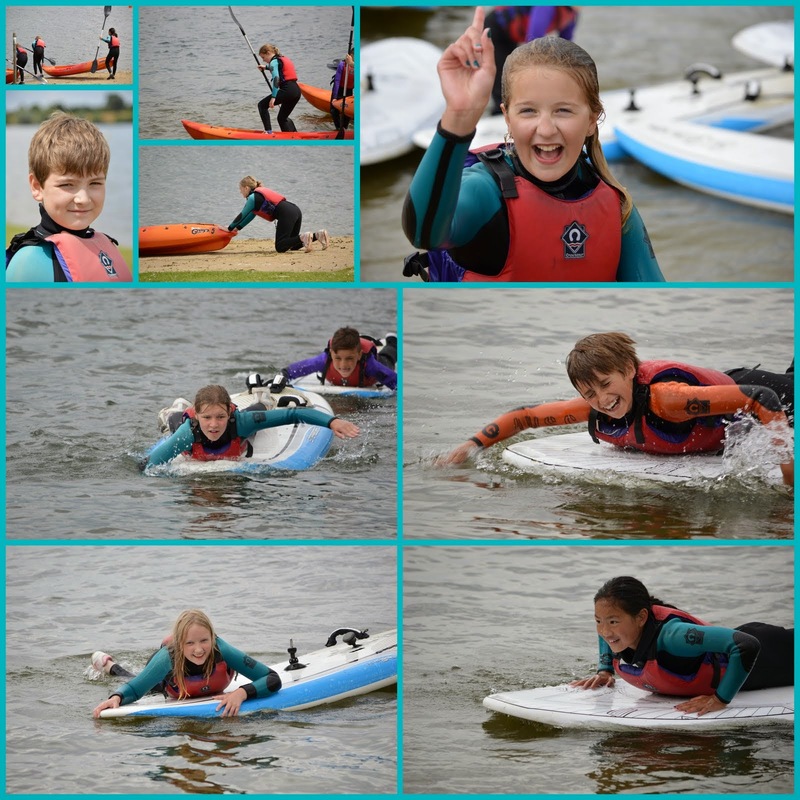 The children took part in windsurfing, sailing and kayaking. We were lucky with the weather and had glorious sunshine during the activities. The heavy rain held off until we were safely on the coach going home. It was a great day with lots of fun had by all.